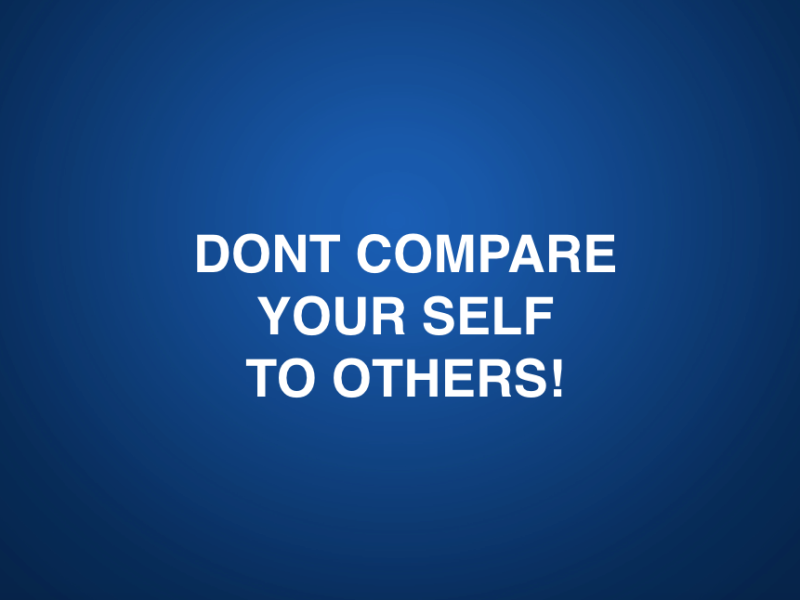 DONT COMPARE YOUR SELF TO OTHERS! DONT COMPARE YOUR SELF TO OTHERS! Did you find this Blog post helpful? Please share or leave your questions/comments below.